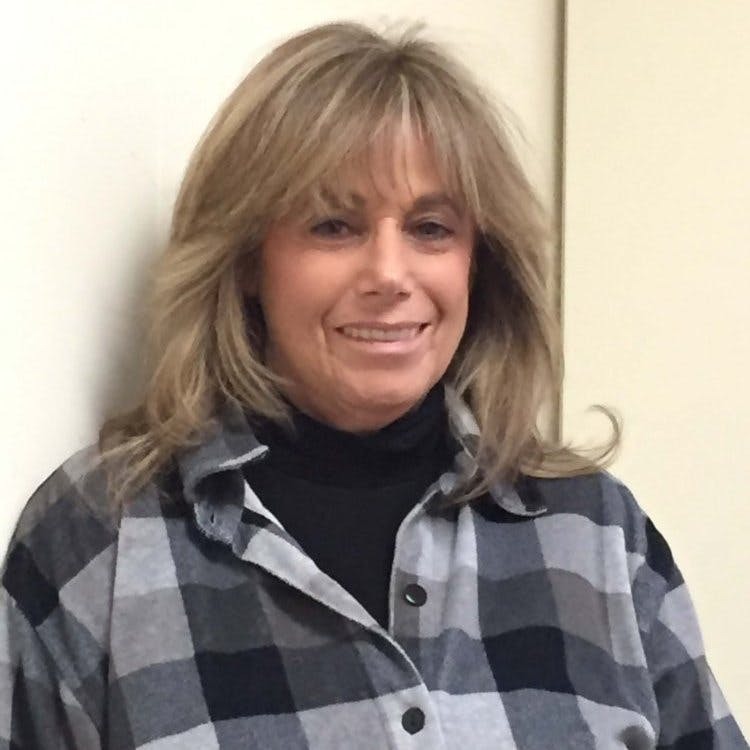 I’m a 15 year resident of Manalapan and I have a background in Merchandising and Interior Design. I was a customer of Closet Factory and loved my closets so much that I came to work here! 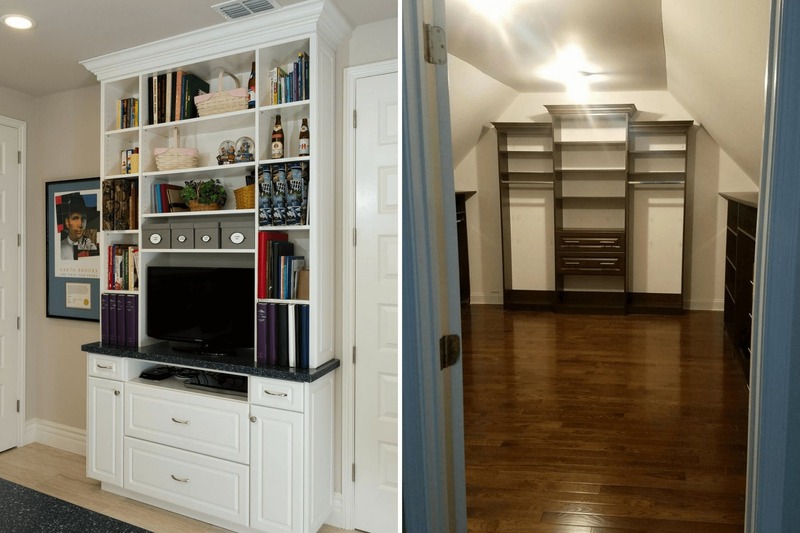 I love giving my clients more efficiency by translating their needs into a functional, stylish space. Oh, and did I mention I’m a die-hard baseball fan!? Let’s talk more during a free in-home consultation, where I’ll guide you through all of your custom design options. 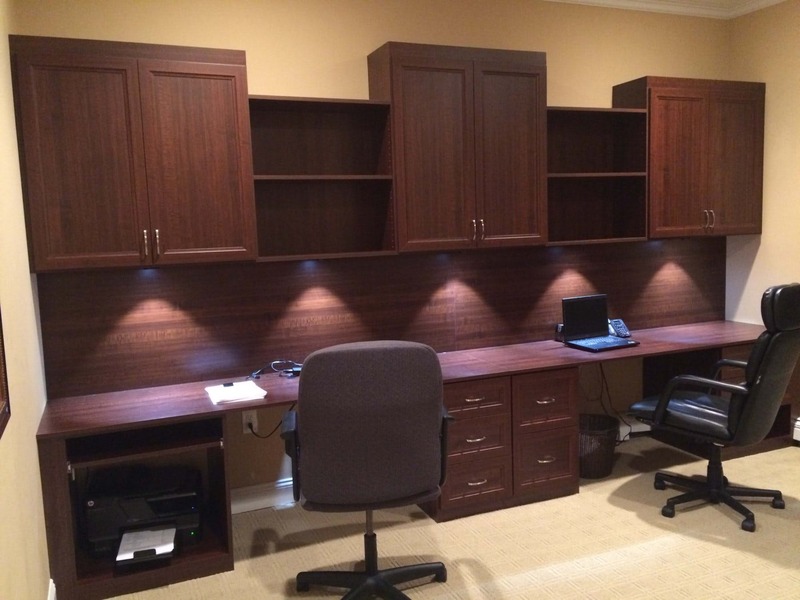 Designate cubbies in your home office for ‘To Do’ items, another for ‘To File’, and others for family-related matters like ‘Kids’ Schoolwork’ and ‘Taxes’. You always want your dress pants to be elongated, so if you can, use hangers with clamps that grasp the waist. For casual wear like jeans, you can fold them, but treating them like formal pants is strongly recommended. Not being as productive as you’d like? Try rearranging your layout by turning your desk a different direction, moving chairs and tables around, etc. The current arrangement could be a deterrent to productivity. Sometimes, little adjustments yield the biggest results. I have a chat with my clients first to get a sense of how they’d like to use the space and how they want it to make them feel. Understanding your wants and needs before I actually see the space gives me a feel for how to accomplish your goals. I often work with clients who have angled walls and ceilings, and we perform wonders to make the space look even! Going over the client’s inventory with them gives me a great starting point, and I expand from there. Once I’m in a client’s home I get a sense of their style and carry it into their space. When working with home offices, I try to make the space as functional as possible without compromising aesthetics. Combining colors & textures, we can give the client their own custom look. Designs that go green! There are many environmentally-friendly wood options available today. Recycled wood utilizes pre-existing sources, which helps save trees. You can also branch off into bamboo. This surprisingly strong plant supports sustainability since it pops right back into existence. Even if you harvest a crop every three to seven years, bamboo reproduces itself within six months.